Outer Banks Concierge is a revolutionary service that helps to connect skilled professionals and local businesses with potential customers. Vacationers and homeowners come to Outer Banks Concierge looking for help completing jobs and experiences - from photography, to caterers, watersports vendors to accountants and much more - and we help match them with suitable professionals like you. Outer Banks Concierge can help you to grow and expand your business by providing you with new customers. One of the hardest and most time-consuming aspects for a for any business is finding new customers. Outer Banks Concierge takes the time and effort out of this process and brings new customers directly to you - saving you valuable time that can then be put towards working on your business and your new customers. 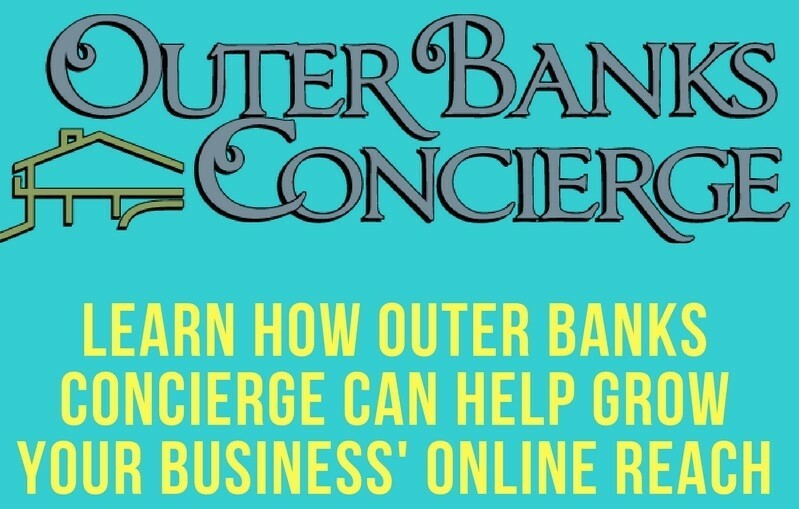 In addition to providing you with new business, Outer Banks Concierge is also a platform that can help you achieve a greater online presence. Your Outer Banks Concierge Profile allows you to tell the world about your business, and showcase your best customer testimonials, qualifications, examples of your work and more. Learn How Our Outer Banks Business Listing service works for your business.